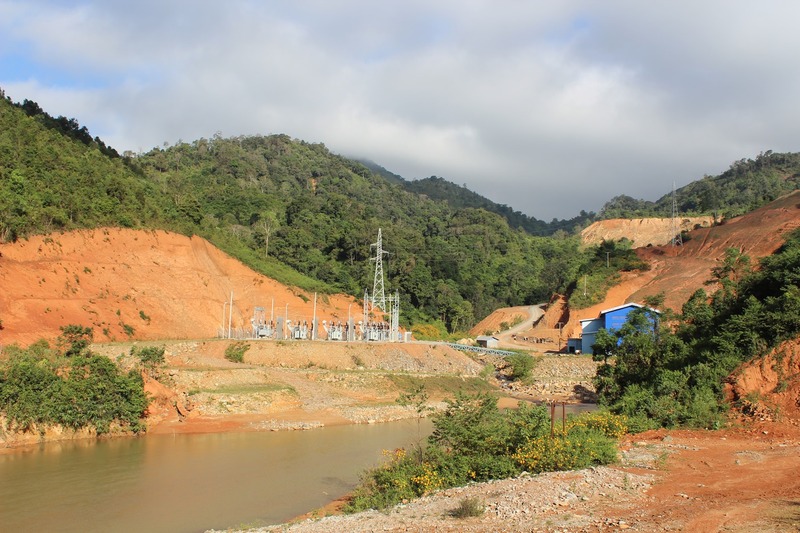 In 2014, Nam Ngiep 1 Power Company (NNP1PC) commissioned ICEM to undertake a climate change risk and vulnerability assessment (CRVA) of their Nam Ngiep 1 hydropower facility. The NNP1 CRVA was to be the first comprehensive assessment of climate change impacts to a hydropower facility in Lao PDR and the Mekong Region, and one of the first few comprehensive studies worldwide. 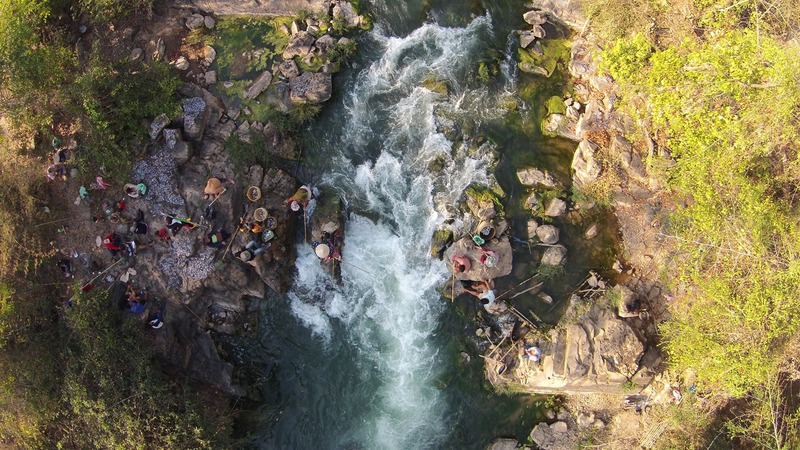 The overall objective of the study was to assess the climate risk of the proposed Nam Ngiep Hydropower 1 Project (NNP1) in Lao PDR, and to identify measures to increase its climate resilience. ICEM hydrologists have been undertaking field monitoring and training with researchers from WorldFish, the National University of Lao (NUoL), and Ubon Ratchathani Universtiy (UBU). 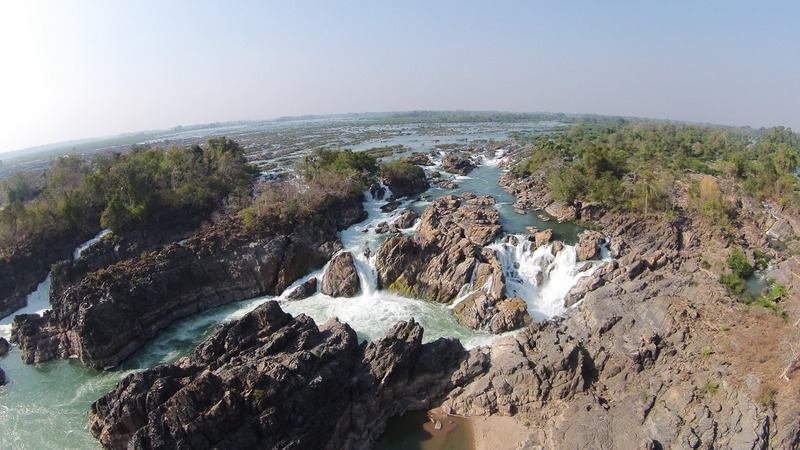 The project Informing Fish Passage in the Mekong River aims to assess the swimming capabilities of migratory fish species in the Khone Falls, Chapasak in Southern Laos.